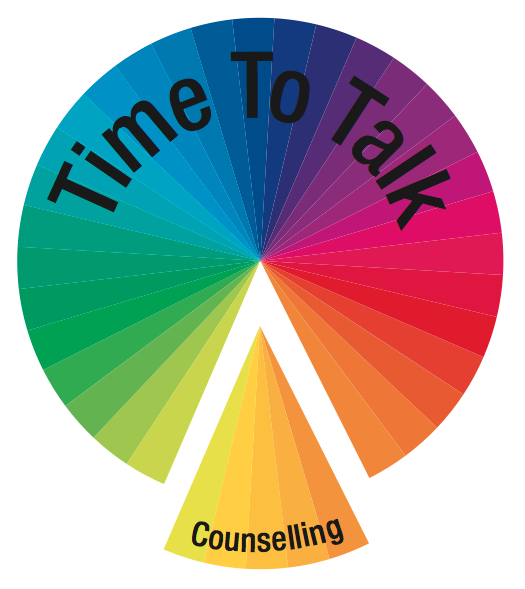 I offer individual counselling sessions in various ways: face to face, by telephone, by Skype or by email. If you are considering counselling or you would like more information about the way I work please do not hesitate to contact me by phone or alternatively you can email me. My practice is in Knaresborough with ample parking closeby.